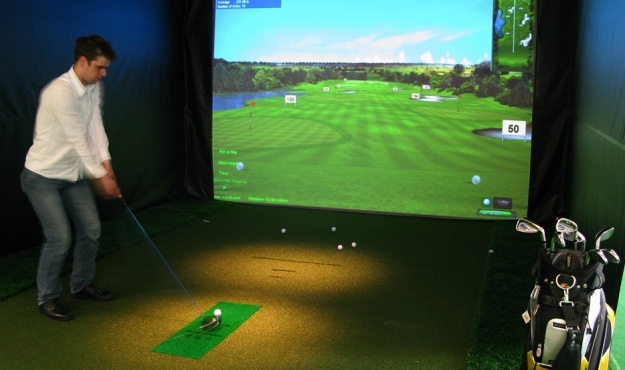 From reality to the virtual… golf, basketball, baseball, hockey, rugby, football… make those winning moves to the applause of an enraptured audience! Stand in front of a massive screen, 4 metres wide and 3 metres high and take your shot with a golf ball, football, or hockey stick. Barely a moment after taking your stroke, the ball is picked up by high definition cameras. The speed, direction and trajectory are all analysed by a computer that projects the precise trajectory and strike point of the ball on the screen, in real time. Are you all set for a challenge?